NHP iOS App out NOW! 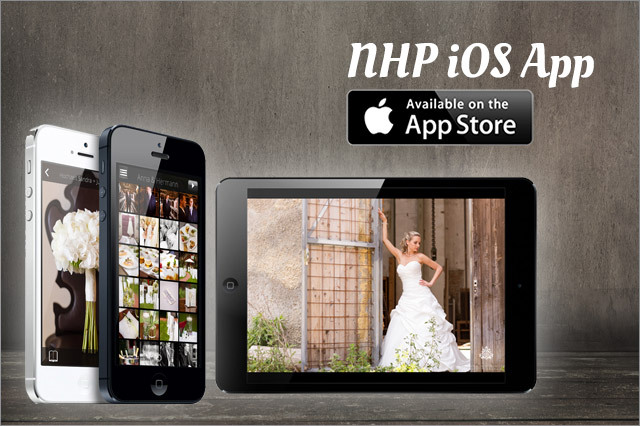 We are very proud to introduce the brand new NHP iOS App. Stay updated, access your images, share and enjoy! With the brand new NHP iOS App you can stay updated using all your iOS devices like iPhones, iPads or iPods. You can access all our blog posts easily and flip threw the news, we will automatically send you a notification when there are new posts available.